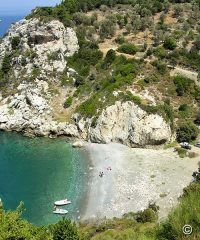 Area of Kampos Marathokampou (or Votsalakia) settlement, is located at the south-west part of the island, at the foot of the mountain Kerkis. 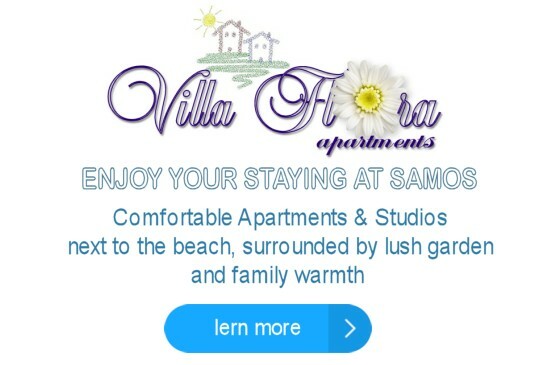 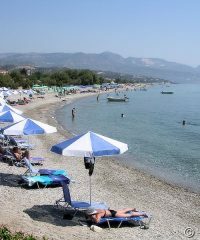 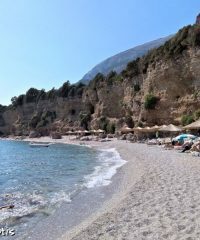 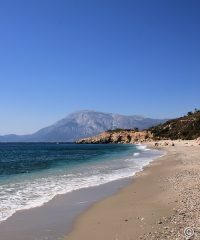 It’s one of the most famous tourist resorts in Samos, with beautiful beaches, natural beauty and serenity. 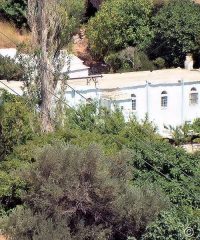 Population is 490.